Killing Jesus is so memorable six years ago I read it and can still vividly remember whole passages. 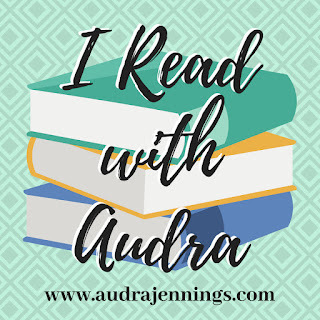 This book is written in such a captivating manner I was hooked from page one, drawn in the whole time, and couldn’t believe when I had reached the final page. The writing is well done, the pace is fast, and the history is well researched. And, I felt transported to 1st century Israel. I highly recommend this text. Very informative, and it taught me a lot about life in Jesus’s day. I have noticed that comments on GoodReads show that people either love this book or hate it. There doesn’t seem to be too many in-between feelings. 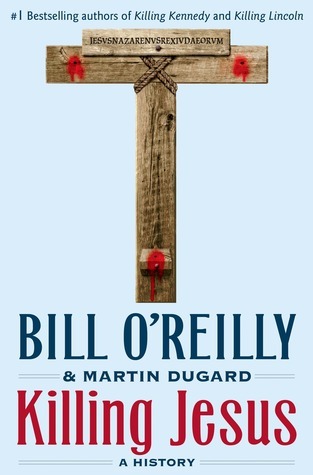 I don’t believe for one second that Bill O’Reilly or Martin Dugard wrote this book as a theological text. I never got the sense that they were trying to teach their version of Jesus or conduct a Bible study. It’s more like reading a highly-engaging history text. Their attempt is to get people to see what it was like for Jesus to be alive in the 1st century in the Middle East. Just fair warning if you are considering this text. I don’t think I’ve heard of this one but sounds interesting. Thanks for sharing! It’s definitely not a theological text. If you go in thinking this book is theological, you’ll be sorely disappointed. But if you go into this book knowing it’s a history text, it’s fascinating!